Rafael Nadal was on top of the world last weekend after winning the French Open for the ninth time, but last Thursday, he fell far down against a player who ranks 84 places under him. 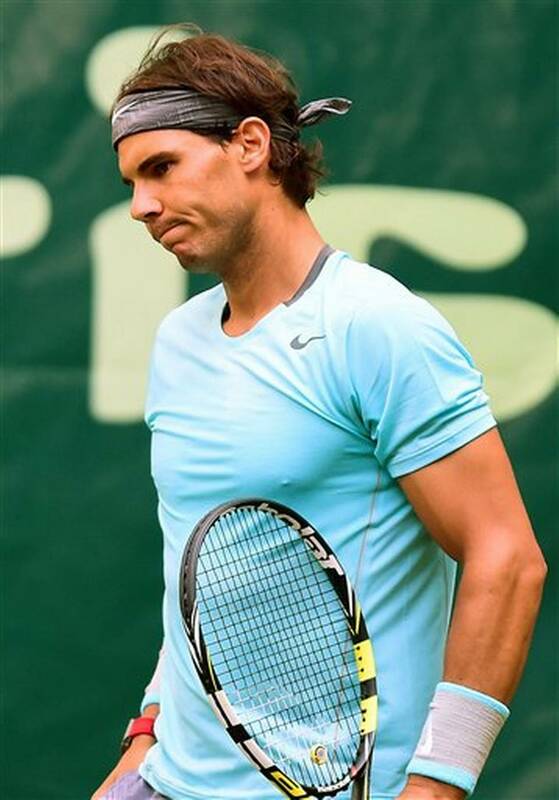 The king of the clay court at the Roland Garros, who is also considered as the world’s number 1, was defeated at the ATP grass-court match in Halle, Germany during the first round against German Dustin Brown. 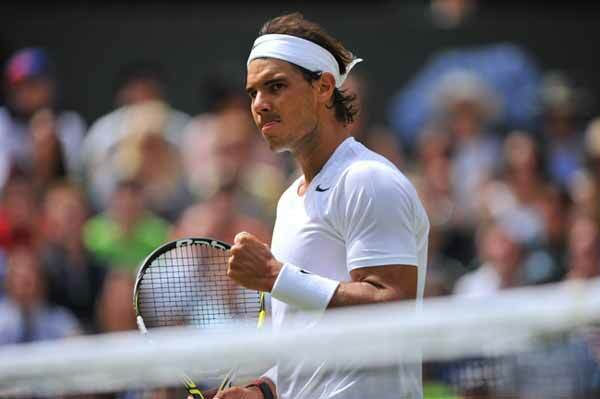 Brown defeated Nadal in less than an hour with 6-4 6-1. That defeat sends Nadal out of the tournament. It was clear that the Spaniard was struggling in the grass. It can be recalled that he was stunned in the Wimbledon opening game last year when he was beaten by Czech Lukas Rosol who at that time was a player ranked number 100. Besides Nadal, Andy Murray, who is supposed to defend his Wimbledon title this month, also had a gloomy day as he was defeated by Czech Radek Stepanek at Queen’s Club in London with 7-6 6-2. This is his second match with former women’s division world’s No. 1 Amelie Mauresmo as his coach. The Scot said he was to blame for his defeat. The 27-year-old won Queens title in 2009, 2011 as well as 2013. Stepanek, who is 35 years old, will face South African Kevin Anderson for the quarterfinal. Meanwhile, Roger Federer, who is a seven-time Wimbledon champion was almost defeated by Joao Sousa with 6-7 6-4 6-2. Now, Federer will be facing Yen-Hsun Lu or Taiwan as a determining match on who will move forward to the semi-finals. Federer said it is better for him to win this way. He said he has to stay calm and find a way to improve his performance in the later parts of the match.